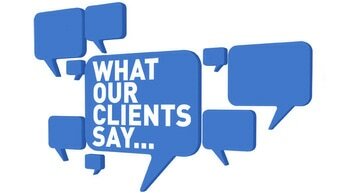 "Never had anything less than the BEST service from Mr Davis & his staff. Anyone asking me will be referred to this agent ASAP. Thanks for the great experience." “It’s always good to have an agent that is there for you anytime you need. “I just love how i was treated coming through the door a good friend of mines Addie Kinsey referred me to you and I'm so grateful that she did. The insurance is great the rate is wonderful. Thank you so much Billy Davis. Customer since 2018"
“Billy Davis Insurance Group. has been here for me every single time that I have needed them. If they can't do what you need then it can't be done as far as I'm concern. Whatever your needs are this company will find it for you and this says a lot. Thank you for your service for all of my years. The best company. Customer Since 2015"